If you engage with anything mildly museum-centric on Twitter, you may have noticed that today is #MuseumBlogs Day. Museum 140 and I partnered, in celebration of their third birthday, and have tweeted our #MuseumBlogs hearts out to, and with, the world! It’s been quite fun. 11 Questions come from a BEST BLOG ‘Blogstöckchen’ and have passed on to me from Museum Diary (you can read Museum Diary’s responses on her blog). I’m Jamie: a twenty-something museum professional/history-geek from Midwest, U.S.A. Blogging allows me to not only share what I find interesting or any ideas I may have – it allows me to connect with the museum community on a global level. Blogging gives me a voice and encourages dialog. Being a museum blogger has made me a better museum professional. 2. What is the most popular post on your blog? The most popular post on my blog is Getting Your Foot in the Door from 2012. I wrote the post after meeting with a young lady interested in museum work – she reminded me of, well, me. In the post I share my personal journey into the museum field – from museogeek child to ticket taker. 3. And which post on your blog is your personal favorite? Four Things Museums Can Learn from Sharknado – it was so much fun to write! 5. If you could ask anyone at all to write a guest post for your blog (you can be as utopian as you like), who would you chose and what would you ask them to write about? Indiana Jones! We would lament about all of the amazing objects that are not being cared for properly. 6. What has been your most memorable museum experience? Seeing a dinosaur at the Anniston Museum of Natural History when I was a kid – that moment has defined me as a person, as a professional, and ignited my passion for history and museums. 7. What was the last museum you visited and how was it? The last museum I visited was the Cincinnati Museum Center for the Princess Diana exhibit. The museum’s permanent exhibits are great but I wasn’t impressed with Diana: A Celebration. Don’t get me wrong – I was wowed by her wedding gown – but the exhibit felt superficial. I walked in excited and left disappointed. More on that later. 8. 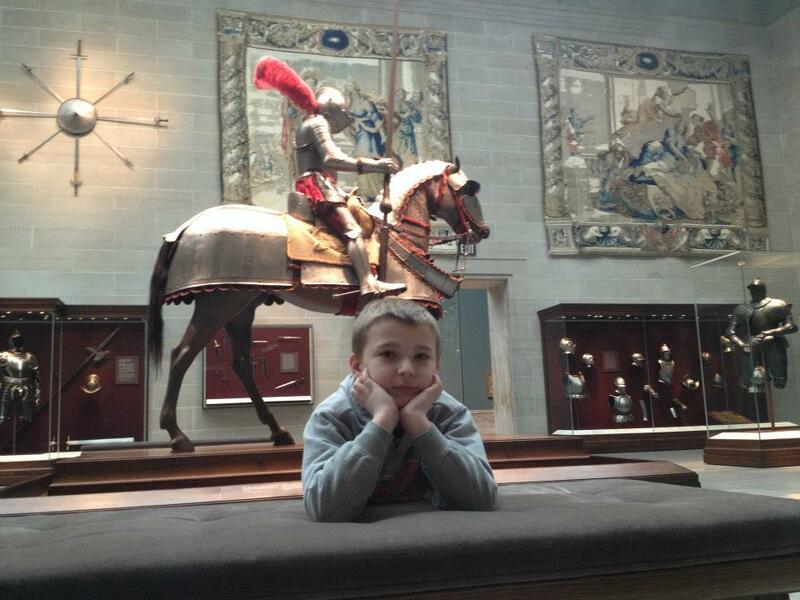 Share your favorite photo with us that you took at a museum. 9. If time and money were not an issue, which museum in the world would you most like to visit? The Rijksmuseum. The British Museum is a very close second. Maybe I’d be greedy and ask for a VIP, behind-the-scenes tour. 10. There are many big and famous museums, but which is your personal favourite ‘hidden gem’? The Indiana Medical History Museum! It’s tucked right outside of Indianapolis and totally worth the trip. 11. Do you have any insider tips on any of the museums you have visited or blogged about? 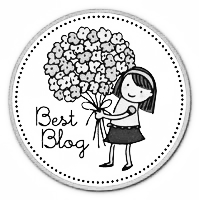 OK, so I’ve answered my set of questions, it is time to pass Best Blog Blogstöckchen to some of my favorite blogs. In keeping with today’s #MuseumBlog theme, I’m going to pick some of my favorite Museum bloggers to answer the next batch of questions. Who’s on deck? Sébastien Magro, Kiron Mukherjee, and Linda Norris. I may be able to help you with your research regarding disabilities and digital initiatives. Let me know when you’re ready!